Well, this summer was a good one. Gig-wise, there were weddings and dances all over New England and 2 sessions of Maine Fiddle Camp at the end of August to close it out. On a non-musical note, I discovered boogie boarding on Higgins Beach in Scarborough and got to bike around Richmond, Quebec while Bethany played for the excellent Ooh-La-La Dance Weekednd in July. So far fall is off to a great start. I missed the Common Ground Fair for the first time in awhile, but I did get to return to Treworgy Orchard’s concert series for what’s always an enjoyable fall day. I’m looking forward to traveling around in October with a few different folks. Oct 2-3 I’ll be in NYC with Jonah Sidman and Jon Cannon under the monniker “Jonah and the Whalewatchers”. Oct 9 I’ll be at Rehoboth with Julie Metcalf and Bethany Waickman. That trio will be get out to MA, PA, MD and WVA under the name Blackjack Grove. On Oct 10 Bethany Waickman and myself will be in Greenfield with Dave Langford on fiddle. The following weekend I’ll be out at the Bangor Dance and Trenton dance with Bethany and a dynamite young fiddler, Emma Walsh (no band name to-date). 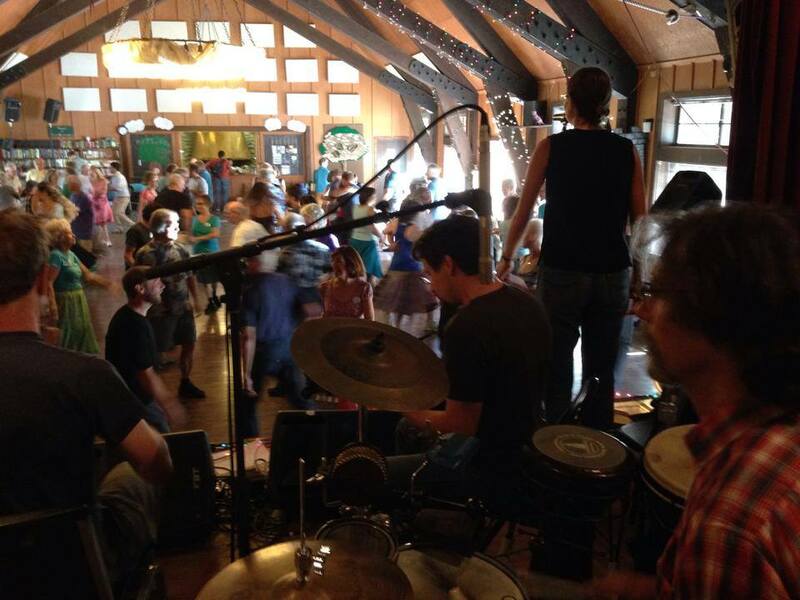 Riptide will play a dance in North Whitefield, ME on Oct 23, and an exciting new dance weekend in Monterey CA called Foggy Moon Dance Weekend. The bands at Foggy Moon will include Ed Howe and Jamie Oshima (Barefoot), and Elizabeth and Sean Wood (from Celtic Spring) with New England guitar hero Larry Unger. We’re really looking forward to it. Riptide finished our first album, which you can purchase here, or at a dance. ALSO, I’ll be teaching a couple mando workshops at the Upper Valley Music Center in Lebanon, NH along with Bethany Waickman on guitar, and Lissa Schneckebuger on fiddle. After the workshops the three of us will play for a concert at 7:30. Hope to see you there! Happy New Year y’all. 2014 wrapped up with a dance and a concert in the Philadelphia area with Lissa Schneckenburger and Bethany Waickman, and dances in North Whitefield, ME and Jamaica Plains, MA. Christmas Day in Maine was abnormally warm, but the weather in January is making up for it. Our upstairs pipes have frozen a couple times now…. On a warmer note, the first few months of 2015 will have a few great dances as well. Riptide plays at the Ralph Page Dance Legacy Weekend in Durham NH on Jan 17 and 18, and travels to California for the Fiddling Frog Dance weekend with our buddies Mark Hellenberg and Stuart Kenney at the end of February. The Henry Road Band with John Pranio, Toki Oshima, and Jamie Oshima will hit the road in March for a few dances in Massachusetts and Connecticut with the esteemed Dugan Murphy calling. I’ll also be doing a show at Blue on Feb 18 with a few friends….although that date might change due to Blue’s remodeling/expansion project. Those events and others are all on the schedule page. The new year and the winter season is a great time to woodshed some tunes. 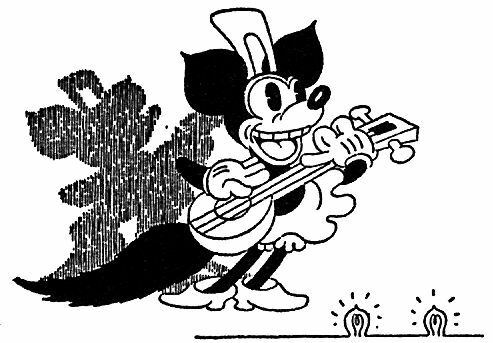 If you’re in the Portland, ME area, I offer private lessons for mandolin and tenor banjo. Shoot me an e-mail and I can get you more information about that. 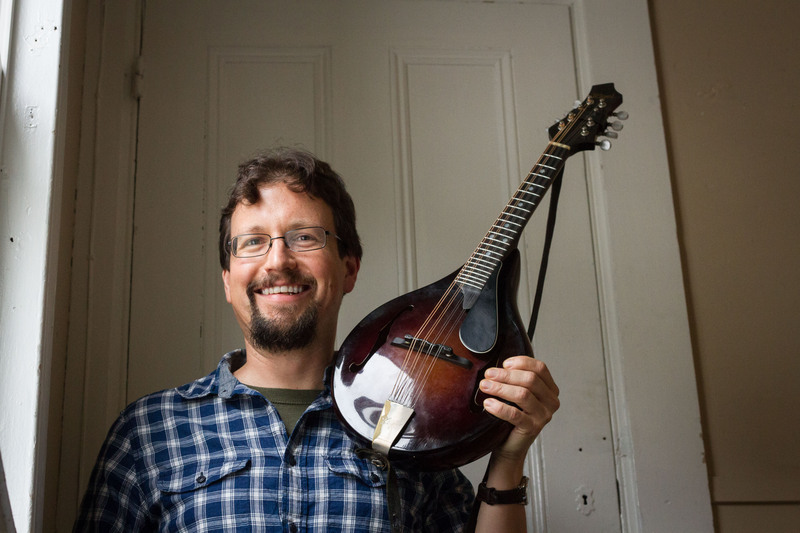 I’ll also be teaching at David Surette’s March Mandolin Festival this year along with Skip Gorman and Don Stiernberg. Hope to see you somewhere musical soon. 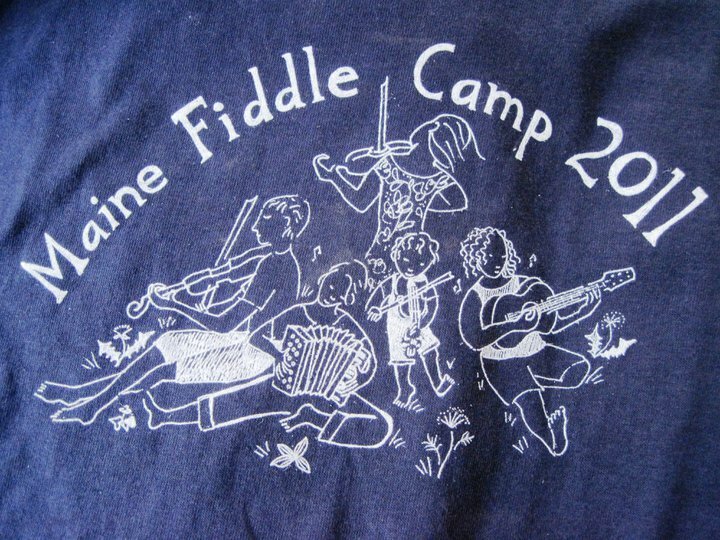 I had a fantastic time teaching at Maine Fiddle Camp and Ashokan Music Camps Northern Week this summer, wrapped things up with the ever poplular Brattleboro Dawn Dance, and have been back in Maine teaching music and playing for early fall dances and weddings. Mid September brought my band Riptide to Northern California for the Echo Summit Dance Camp along with The Great Bear Trio and callers Gaye Fifer and Sarah VanNorstrand. 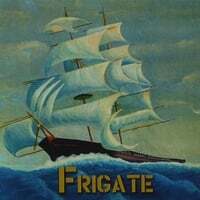 Frigate has been making music at Treworgy Orchards in Levant, and at the end of October, Riptide will travel to Seattle, WA for the Dancing Fool Dance weekend. Some of my favorite times playing are at regular dance in New England in the fall. The air is cooler, and people are home with their communities ready to dance. Hopefully I’ll see you at a dance in Concord, Rehoboth, Portland, Greenfield, or Montpelier soon. Just finished two amazing weeks of teaching mandolin at Maine Fiddle Camp. What a great year for the mando at this camp, with four great teachers: Jeff Lewis, Eric McDonald, Baron Colins-Hill, and myself. We did everything from You Are My Sunshine, to swing tunes, to crooked Spanish jigs. Great Shirt from 2011! Great Times in 2012!! Phew! 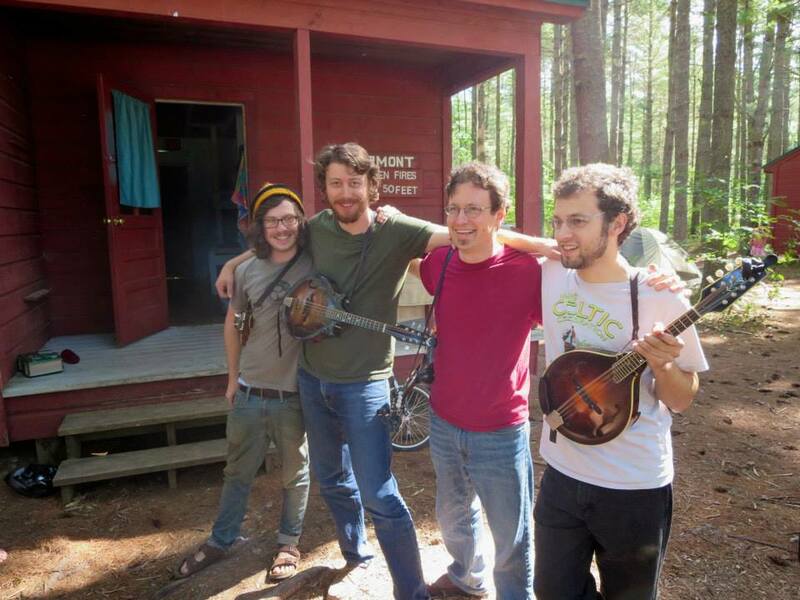 Just got back from two fantastic weeks of teaching mandolin at Maine Fiddle Camp. If you’ve ever thought of attending a music camp, I highly recommend this one. I even recommend it if you’ve never thought of attending a music camp. Located in Montville, ME, this camp really fosters a sense of family that people look forward to year after year, and the staff are fantastic musicians and people to boot. 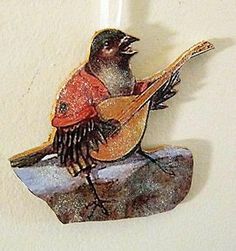 You can take workshops for fiddle, guitar, mandolin, banjo, cello, whistle, piano, bass and some weeks even harmonica! They have a Facebook Page with comments from campers, pictures from camp, and videos of performances that can help you get a bigger picture. They run a both weekend and a week long program in June, and then 2 separate week-long programs in August. Check it out!! The finished CD can be purchased directly from us for $15 at the dances we play, sent through US Postal for $18 (including shipping) if you want to send me a check, or online thru CD Baby. You can also download a digital copy from CD Baby, and eventually, Itunes if you prefer to avoid collecting jewel cases. It includes many of the sets we play for contradances, as well as some original tunes by Steve Muise and myself. You can hear some samples online at the CD Baby website.